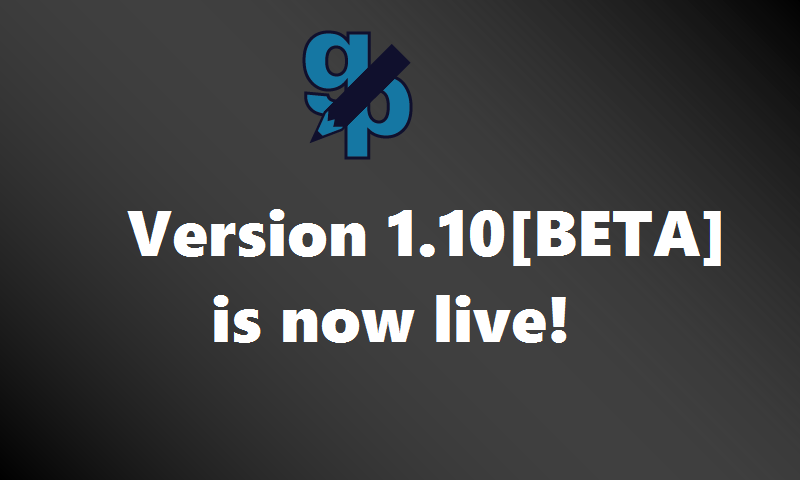 We're proud today to announce that Version 1.10 is now in Public Beta. It truly took lots of man-hours, research, experimentation, determination and code pioneering to bring forth this new update to the new era of the Game Pencil Engine. Over 100 Crucial Updates Applied! The Game Pencil Engine has been Steam Greenlit! Discord Chat Server is now Live! 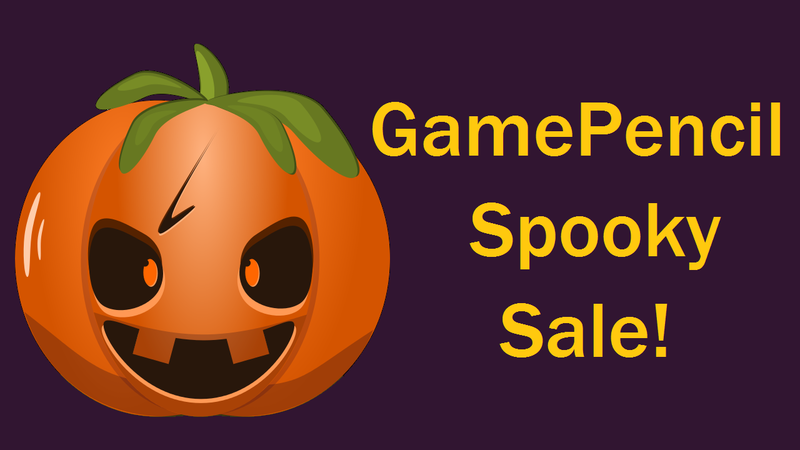 Game Pencil Spooky Sale is now live! macOS Editor coming very soon!